"While I planned on serving out the remainder of my term in Congress, I know in my heart it's time for me to move along and look for new ways to serve," the Corpus Christi Republican, who has been dogged by sexual harassment allegations, said in a statement. "While I planned on serving out the remainder of my term in Congress, I know in my heart it's time for me to move along and look for new ways to serve," he said in a statement that offered no further explanation for why he will not complete the final eight months of his term. 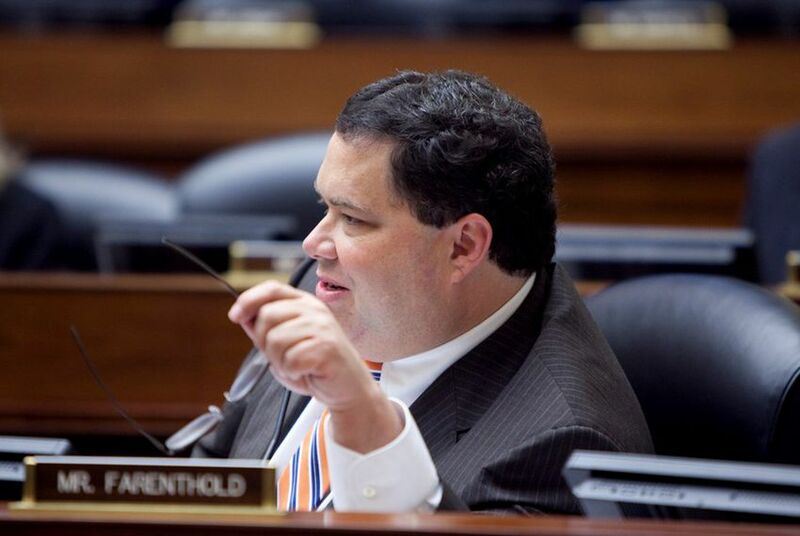 “I thank Blake Farenthold for his service in Congress,” Stivers said. “I hope Blake is true to his word and pays back the $84,000 of taxpayer money he used as a settlement. As I have said repeatedly, Congress must hold ourselves to a higher standard and regain the trust of the American people." “We’ve said all along that this seat belongs to the people of our district," Cloud's statement continued. "As a grassroots leader and long-time voter in our district, I know we do not want a representative who is part of the system, guaranteed to deliver the same status-quo results all too common from Washington."